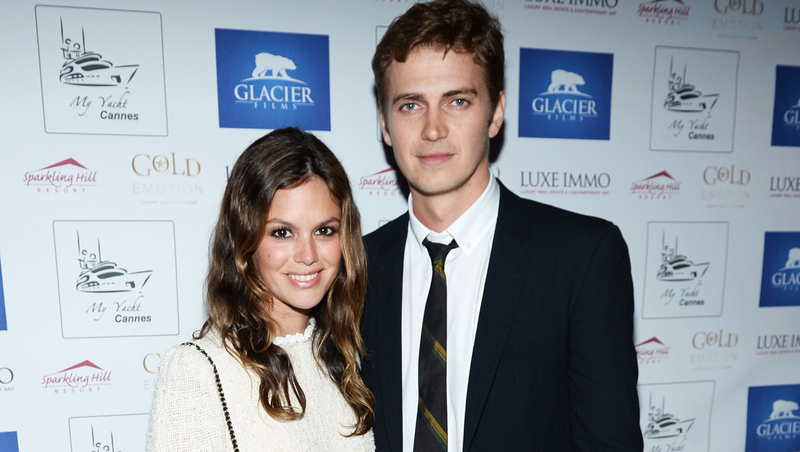 It's a girl for Rachel Bilson and Hayden Christensen -- and she has a name fit for a Disney princess. The "Hart of Dixie" actress and "Star Wars" actor welcomed a daughter, Briar Rose Christensen, on Oct. 29, Bilson's representative confirmed to the Associated Press on Thursday. She's the first child for Bilson and Christensen, both 33. Baby and mother are healthy and doing well, Bilson's representative said. The couple is requesting privacy. They said they support the No Kids Policy, a celebrity coalition to protect children of celebrities from being photographed without consent. Briar Rose is the name given to the baby princess in the Brothers Grimm's "Sleeping Beauty" fairy tale and the pseudonym used by Princess Aurora in Disney's animated classic about the finger-pricking princess. Bilson and Christensen co-starred in the 2008 sci-fi film "Jumper." The pair, who has mostly kept their romance out of the spotlight, got engaged in December 2008 but then split in August 2010 before reconciling three months later. News of Bilson's pregnancy first surfaced in May. "Hart of Dixie" returns for its fourth season on The CW in January.